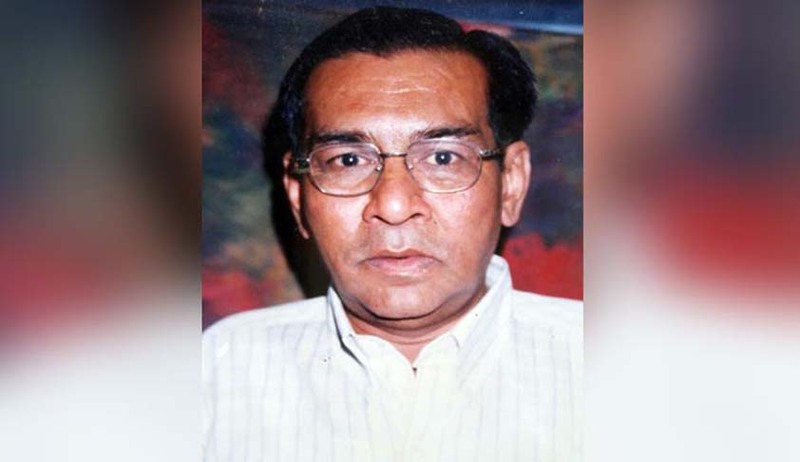 In the wake of RTI activist Bhupendra Vira’s gruesome murder, former information commissioner Shailesh Gandhi’s letter addressed to Chief Information Commissioner of Maharashtra Ratnakar Gaikwad has been accepted and registered as a complaint under section 18 of the RTI Act. The Commission has directed the authorities to carry out immediate review of the slain activist’s pending RTI applications and put the sought information in public domain latest by 31st October. st October, 2016, without fail. GAD Additional Chief Secretary has been directed to review pending RTI applications with authorities other than the BMC and upload the information on the government website before 31st October, 2016, without fail. He also stressed that putting up of the sough information in public domain was of prime importance and directed all the public authorities, especially the Brihan Mumbai Municipal Corporation (BMC), to do the needful immediately. The IC has also directed the Chief Secretary, Govt of Maharashtra, Additional Chief Secretary (Home) and Commissioner of Police to immediately conduct thorough probe into the murder of Bhupendra Vira and take the investigations to logical conclusion urgently. The former information commissioner, in his letter, had sought urgent action of the authorities in releasing information sought by Bhupendra Vira’s pending RTI applications. He had requested that the letter be accepted as a complaint under section 18 of the RTI Act. He had sought immediate action and also police protection for Vira’s family.